Starting off your morning right with an extra boost of energy is a great way to to stay healthy and in-shape. My most common personal combination of breakfast is generally oatmeal alongside a nutritional powerhouse smoothie. For many people breakfast is the most skipped meal which can really lead to ill health. In order to stay healthy and balance your desired weight and well-being, eating enough calories for your body and staying away from starvation techniques and binges is vital. 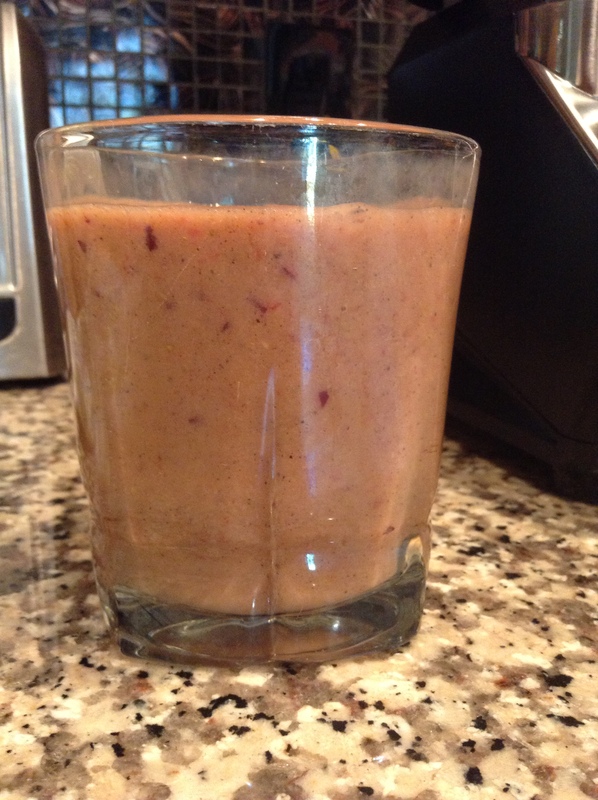 By making a smoothie in the morning I am able to nourish my body with many great nutrients, and it also provides me with enough energy that I am able to stay away from the likes of coffee and red bull beverages. Smoothies are a great way to add fruits and vegetables into your diet especially if you are a picky person who doesn’t like the taste of particular exotic fruits or vegetables. The key is switching your mentality into the fruits and vegetables cavern, which with later lead to a healthier more satisfied body and physique. Smoothies with the addition of key supplements can be utilized as a meal replacement or addition to a meal depending on your body’s particular needs. It is common for those who participate in athletic performance and weight lifting to utilize protein shakes. 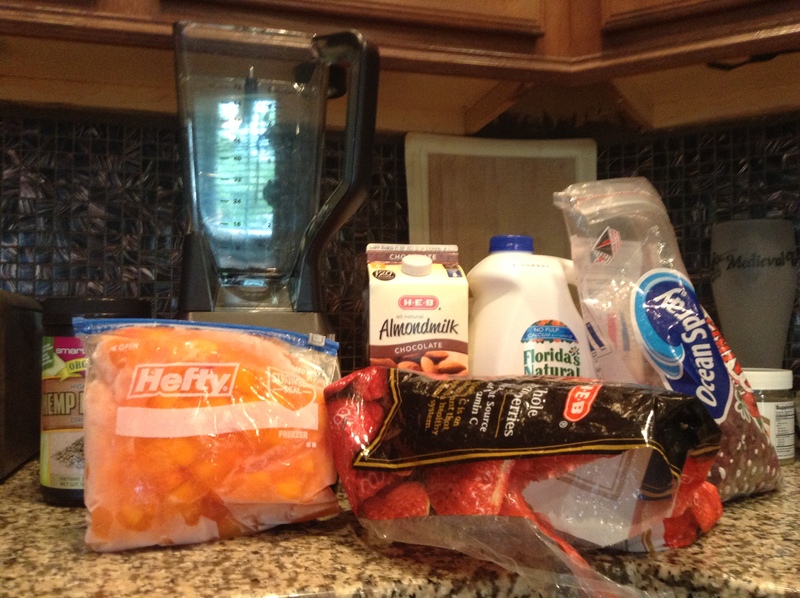 But in my eyes the addition of fruits and vegetables, whether fresh or frozen pack a much stronger punch. By adding more whole food supplementation it really fuels the body so your muscles and joints can function more like a well-oiled machine. After athletic performance it is essential to refuel by in-taking protein and carbohydrates to help muscle and body recovery and repair. I personally like to add hemp protein as an alternative supplement, but I know Whey is generally the most common alongside Soy and Rice proteins. This recipe works generally for 1-2 people but depending on how many servings you would like you can always increase the load and pile up some more ingredients and enjoy the goodness! This entry was posted in Health & Wellness. Bookmark the permalink. What Is A Tribe and Why Do You Need One?